Here Giveing Rajasthan Police Syllabus and old modal paper download. 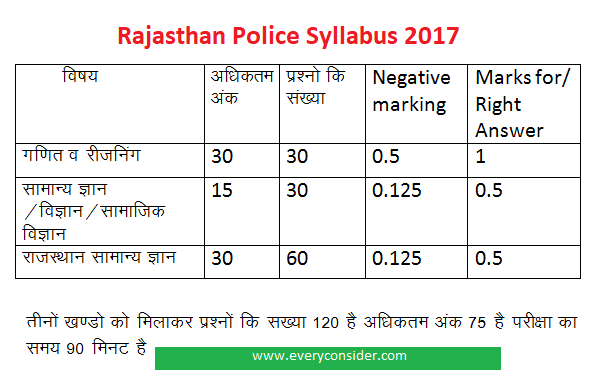 if you involve in this exam Rajasthan police bharti 2018 then we are provide for you Rajasthan Police syllabus and old modal paper for Your Reference, you can download pdf file on this website everyconisder.com and also some important notes for preparing rajasthan police exams 2018. राजस्थान पुलिस कांस्टेबल सिलेबस (पाट्यक्रम) | download Here given this article about syllabus download and modal paper. rajasthan police exam will be started in next month. 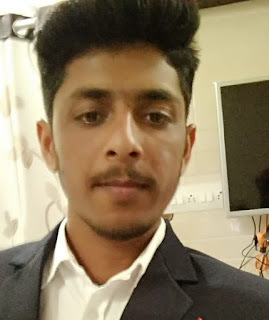 if you have any questions about exam related topic then ask in comment. General Knowledge, General Science, Social Science and current affairs . History, Culture, Arts, Geography, Economy, and Polity etc. of Rajasthan. here given a direct link for download old modal paper and some important document realted rajasthan police constable recruitment 2018, Download old modal paper ( click here ) after google drive will open in your deviese and just save all document in devise.